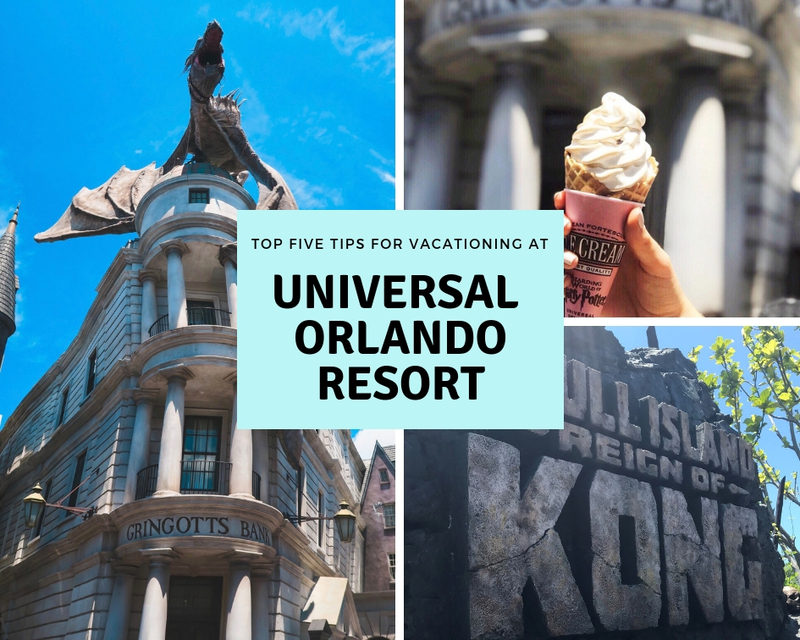 Universal Orlando Resort: Our Top Five Tips for your vacation! 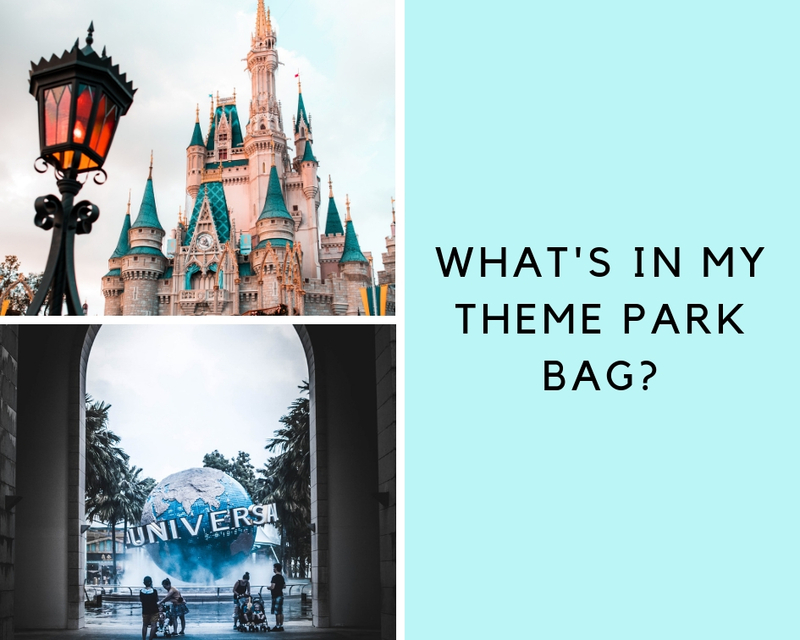 Whats In My Theme Park Bag? 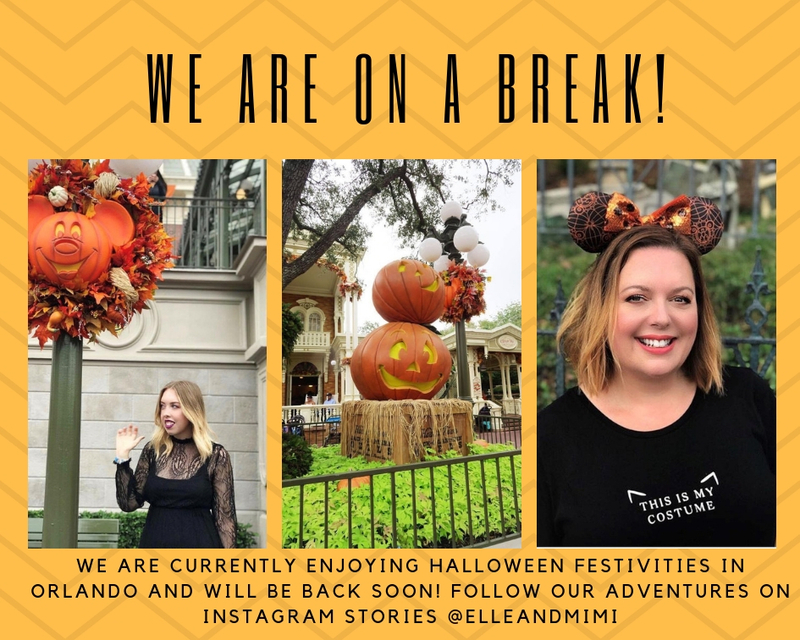 Since Aimee relocated to Orlando I have also been spending a lot more time there and tend to visit twice a year for up to six weeks. That being the case, I am also spending a lot more time in Orlando's many theme parks. 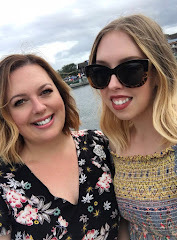 I now feel that I now have determined exactly which items I need to carry with me for a day in the parks and thought I would share them with you!